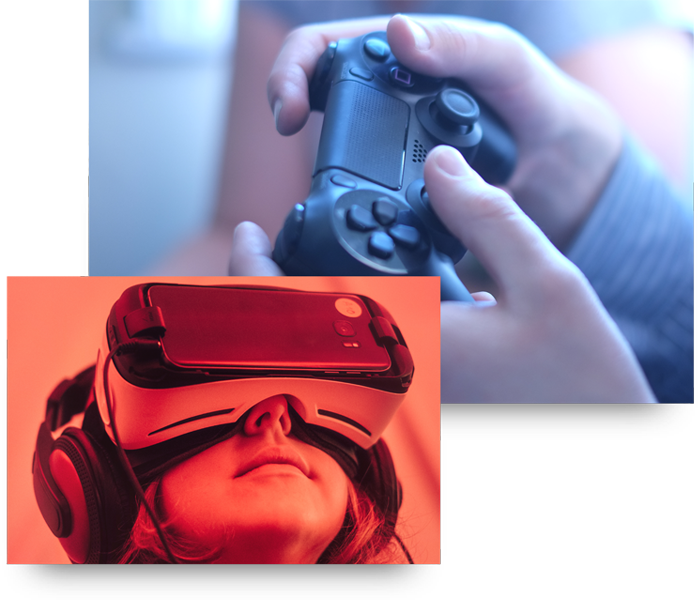 From legacy devices through to the latest in mobile, tablet and VR technology, we regularly update and modernise our extensive range of hardware. One of the largest software testing device libraries in the UK. Over 300 tablets, mobiles, VR sets, wearables, media streaming and screencasting devices. We have an extensive device compatibility lab with over 300 mobile and tablet devices across iOS, Android and Windows Phone. We cover the latest operating systems and display resolutions available, including beta versions of upcoming OS releases. To ensure we’re able to achieve coverage of all types of user, we maintain a collection of historical hardware and devices on older OS versions. We have a comprehensive range of desktop hardware, covering a huge array of Windows and Mac operating systems and browser versions for Chrome, Internet Explorer, Edge, Firefox and Safari. We work closely with our clients to analyse their analytics and target user demographics to provide advice on which OS, browser and device combinations to test. Keeping up with the latest trends, our Sussex-based lab houses the latest in virtual reality technology including Oculus Rift, Gear VR and Google Cardboard. We also have a vast range of smartwatches, wearable tech, TV streaming devices and video games consoles all available for testing. All popular platforms. Multiple hardware, OS and browser combinations. Take a look at just a small selection of the environments we have available for testing. 300+ devices under one roof. Take a look at our full mobile and tablet device list. Please get in touch if you have any specific device requirements you'd like to discuss.